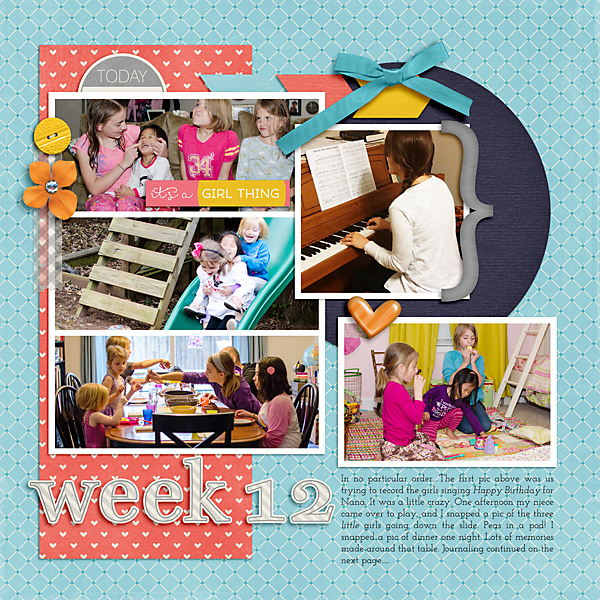 Scrapping with Liz: Week 12: Play, Learning....and Frozen! 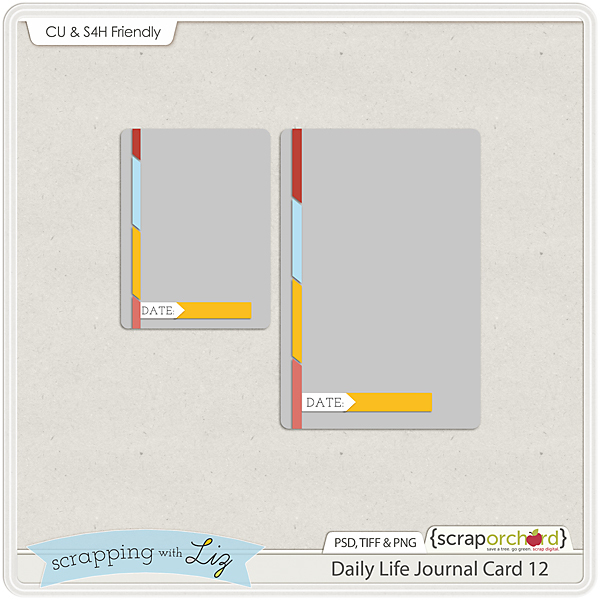 Thanks Liz for another great journal card template!! I agree, Frozen is really special. I'm not a big fan of movies, or a Disney person, but the message and execution of this one were pretty extraordinary. Thanks so much for the card template! 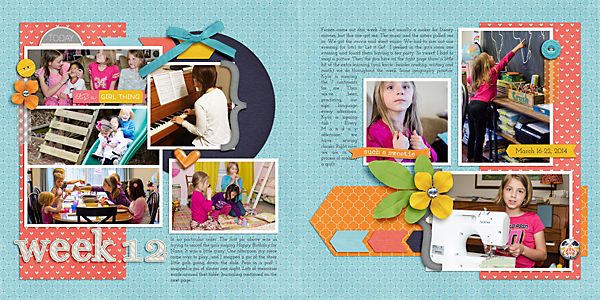 Gorgeous pages! I've been away from the digi-world for a few weeks, could even be almost two months, and certainly not by choice, but I have missed seeing your pages each week! My little girl is obsessed with Frozen, she dresses up as Elsa every other day and sings the songs all the time. We even made a new sleep cd for her with some of the soundtrack! 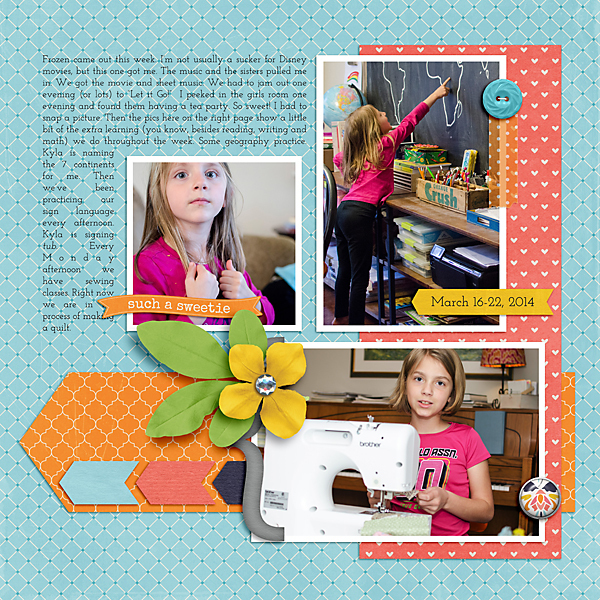 I love that the girls love sewing, another thing I need to get back into! I still have fond memories of visiting and playing with my cousins and the same of my kids and their cousins and now of my grandchildren and their cousins. Since I do not have pictures of my childhood and few of my children, about the best I can do is journal about it on pages of my grandchild doing the same.